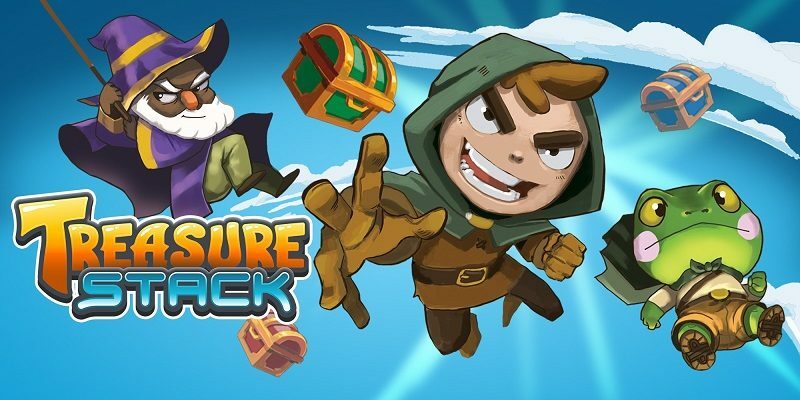 On this page, you will find all there is to know about the Software updates for Treasure Stack on Nintendo Switch. Latest update: Ver. 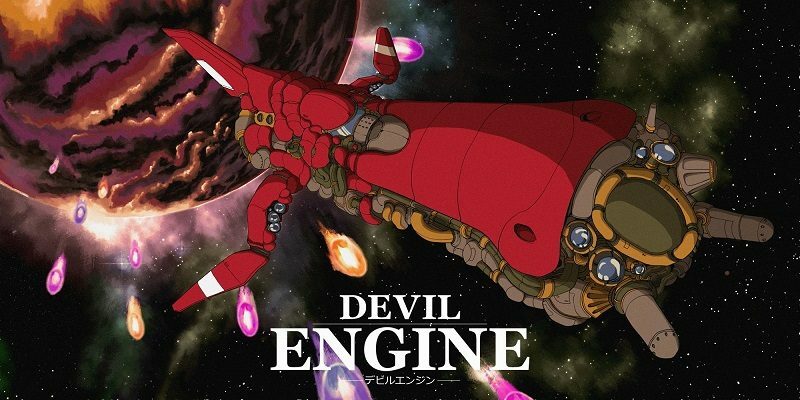 1.0.2 (April 12th 2019). Today’s Daily Briefs: message from Shu Takumi about the Phoenix Wright: Ace Attorney Trilogy, soundtrack sample for SteamWorld Quest: Hand of Gilgamech, English screenshot for Umihara Kawase Fresh!, screenshot for Vaporum, and video clips for Super Crush KO and Treasure Stack! Today’s Nintendo eShop news: title screen footage + screenshots + soundtrack for Tiara: Deceiving Crown, latest DevBlog post for Decay of Logos, announcement for Trine 4: The Nightmare Prince on Monday, latest screenshots for Inmost and Dungreed, secret for Devil Engine, launch trailer for Treasure Stack, and latest videos for SMITE! 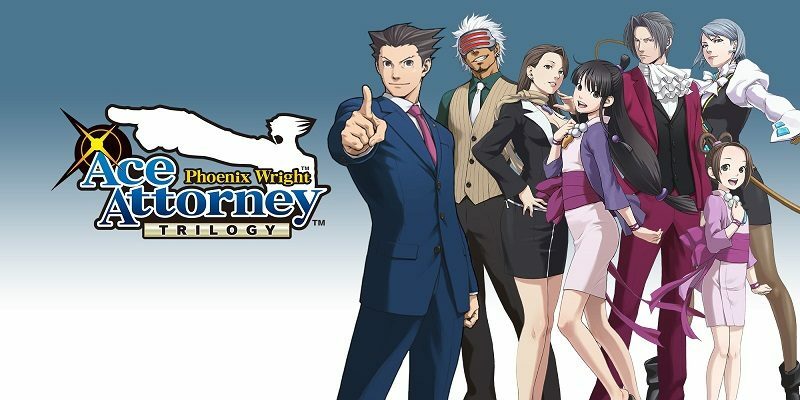 Today’s Nintendo eShop news: latest set of screenshots for Phoenix Wright: Ace Attorney Trilogy, Detective Conan: Skateboard Kaito Kid to Shinpi no Hihou announced for the Nintendo Switch, launch trailers for Treasure Stack, Swords and Soldiers 2 Shawarmageddon, and izneo, music video for SEGA AGES OutRun, and latest video for The Gardens Between! 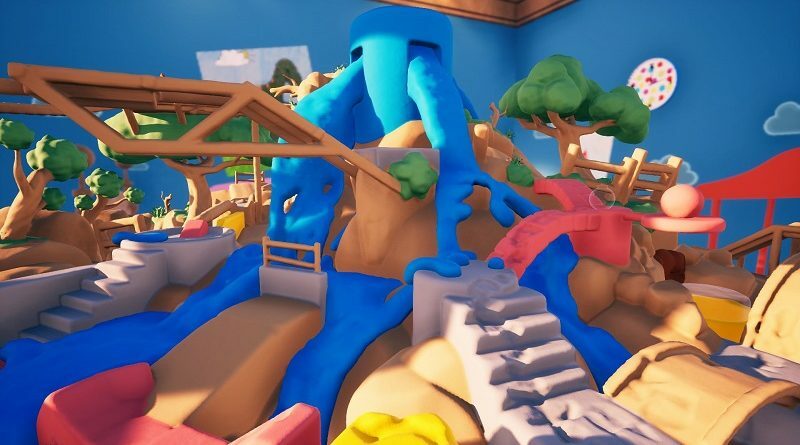 Today’s Nintendo eShop news: release date and trailer for Claybook, latest set of Famitsu previews, video clips for Mechstermination Force and Treasure Stack, Japanese release confirmed for Night in the Woods, and Japanese release announced for Keep Talking and Nobody Explodes! 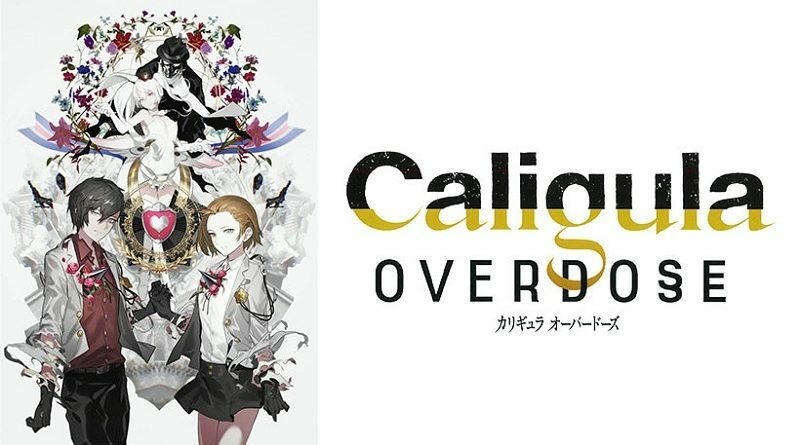 Daily Briefs (Feb. 25, Round 2) – The Caligula Effect: Overdose / My Girlfriend is a Mermaid?! Today’s Daily Briefs: details and screenshots for The Caligula Effect: Overdose, Character Profile for My Girlfriend is a Mermaid? !, screenshot for Shakedown Hawaii, details and screenshots for World Tree Marché, latest video clips for Ary and the Secret of Seasons and Treasure Stack, livestream recording for Neko Tomo, latest video for The Gardens Between, and preview for the next episode of the Layton Mystery Agency ~Katrielle’s Mystery Files~ anime series! 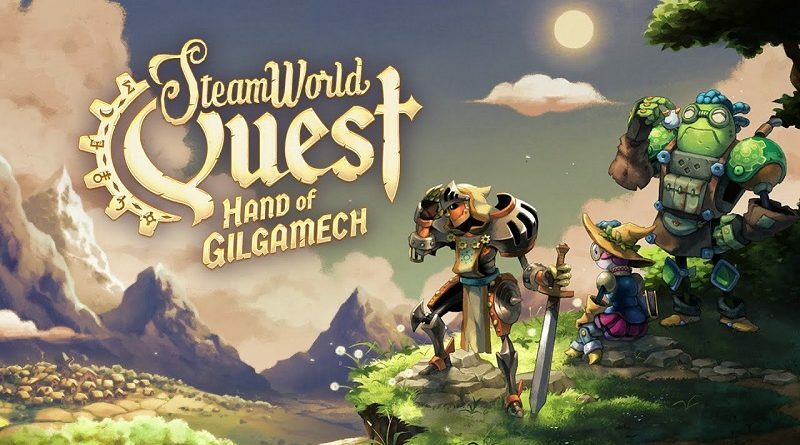 Today’s Nintendo eShop news: off-screen footage for SteamWorld Quest: Hand of Gilgamech, latest screenshots for Inmost, game crashing bugs for Devil Engine, latest video clips for Ape Out and Treasure Stack, and latest video for SMITE! 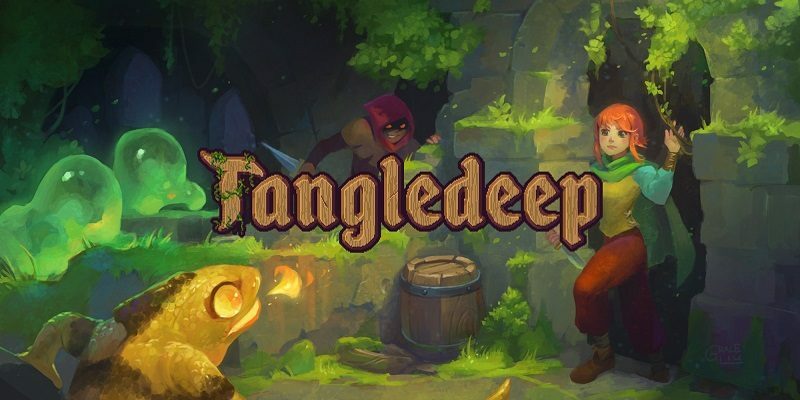 Today’s Nintendo eShop news: trailer for the Tangledeep: Legend of Shara expansion, latest DevBlog post for Decay of Logos, latest videos for SMITE, and latest video clip for Treasure Stack! 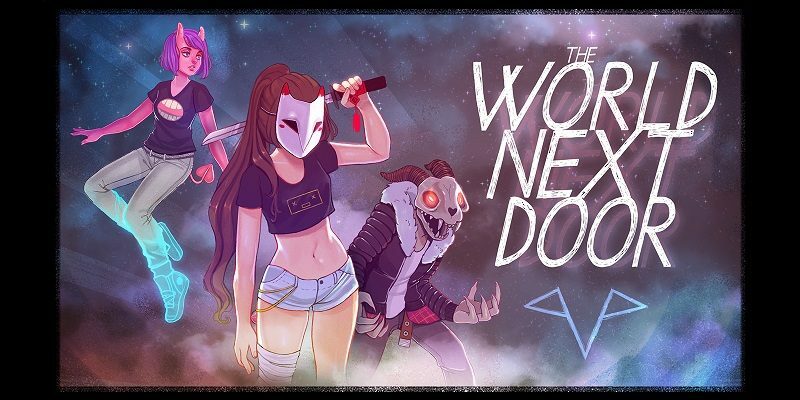 Today’s Nintendo eShop news: release date for The World Next Door, Valley and Dai Hanjou! Manpuku Marché announced for the Nintendo Switch, screenshots for Arcade Archives Ice Climbers and ACA NeoGeo The King of Fighters 2003, latest video clips for Treasure Stack and Ape Out, and trailer for I wanna fly! Today’s Daily Briefs: SEGA AGES Alex Kidd in Miracle World releasing this week in Japan, screenshots for Treasure Stack, over 100 000 units sold for Violett, latest video clip for Ape Out, and latest video for The Gardens Between! 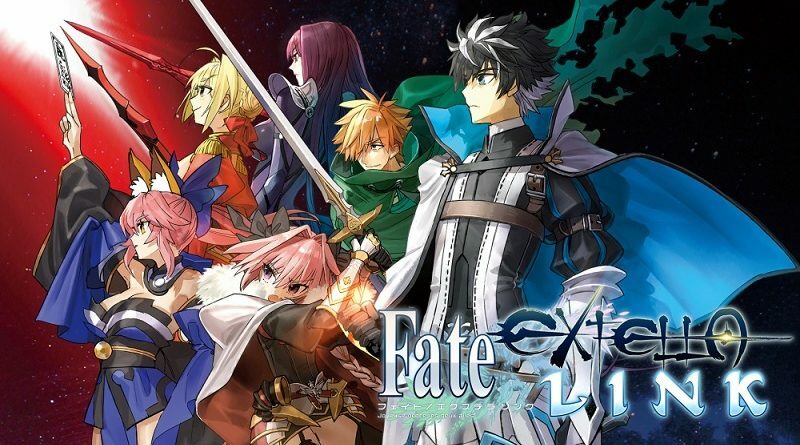 Today’s Daily Briefs: latest trailer for Fate/Extella LINK, Treasure Stack now available for pre-purchase on the Nintendo eShop, latest screenshot for Dungreed, and new Dev Insights blog post for SMITE! 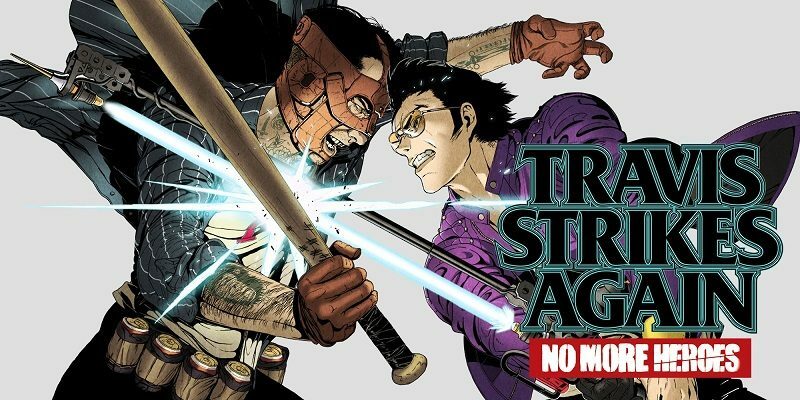 Today’s Daily Briefs: latest countdown indie t-shirts for Travis Strikes Again: No More Heroes, footage for Monster Energy Supercross – The Official Videogame 2, New Year video message from Image & Form, latest screenshot for Treasure Stack, latest video from the Domino King, latest recording for Denjin Getcha, and latest Tool Assisted Speedrun video! 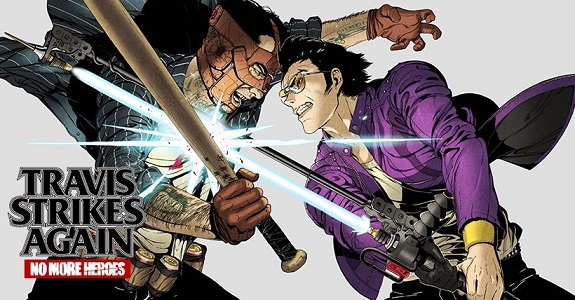 Today’s Daily Briefs: latest trailer and countdown indie t-shirts for Travis Strikes Again: No More Heroes, Double Cross, launch trailer for Samsara Deluxe, a look at the Signature edition for Bomber Crew, latest video clips for Feudal Alloy and Treasure Stack, and latest Tool Assisted Speedruns videos!